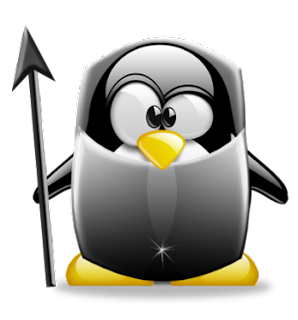 Like other Unix-like computer operating systems, Linux is widely considered as secured and well-guarded against computer viruses. Its multi-user environment makes it extremely hard for malware to gain root access to the system files. Though malicious programs that are specifically written for Linux are really small in number, there is still a possibility for them to cause some harm. So, it's necessary to take some precautionary measures. At the moment, the best way to keep away from viruses while using Linux is to avoid running or installing untrusted programs as root (superuser). However, to those who are rather paranoid and want extra protection, there are available anti-virus applications for Linux. Clam AntiVirus is a free and open source anti-virus toolkit especially designed for e-mail scanning on mail gateways. It provides a number of utilities including a flexible and scalable multi-threaded daemon, a command line scanner and advanced tool for automatic database updates. The core of the package is an anti-virus engine available in a form of shared library. Both ClamAV and its updates are made available free of charge. Avast! is a closed-source anti-virus program developed by ALWIL Software based in Prague, Czech Republic. Though their products are mostly proprietary, the full-featured Avast! Linux Home Edition is available for free. Avast! is aimed at preventing several types of computer threats, including those that are not technically computer viruses such as spyware and even rogue anti-spyware, and can also make a virus Recovery DataBase which is used to recover files when they are infected (instead of deleting them). 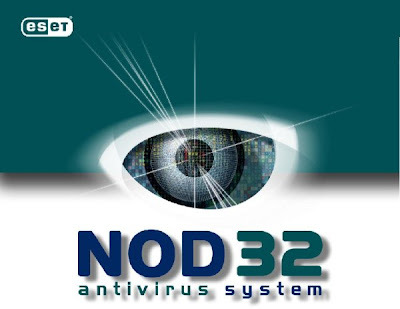 ESET NOD32 Antivirus, commonly known as NOD32, is an antivirus package made by the Slovak company ESET. The acronym NOD stands for "Nemocnica na Okraji Disku" (hospital at the edge of the disk), a pun related to the Czechoslovakian medical drama series Nemocnica na okraji mesta (hospital at the edge of the city). NOD32 is written largely in assembly code, which contributes to its claimed low use of system resources and high scanning speed. On a network, NOD32 clients can update from a central "mirror server" on the network. 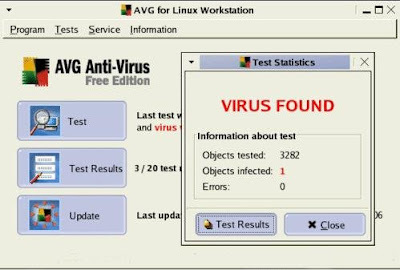 AVG is an umbrella term for a range of antivirus and internet security software for the Microsoft Windows, Linux, and FreeBSD computing platforms, developed by AVG Technologies. AVG features most of the common functions available in modern antivirus and Internet security programs, including periodic scans, scans of sent and received emails (including adding footers to the emails indicating this), the ability to "heal" some virus-infected files, and a "virus vault" in which infected files are held. Avira security software refers to a range of antivirus and internet security software for the Windows, Linux, FreeBSD, OpenBSD, and Solaris computing platforms by Avira. These applications are based on the AntiVir antivirus engine also known as "Luke Filewalker", first launched in 1988. Avira AntiVir Personal is available as a freeware, while Avira AntiVir Premium is for commercial use. One thing readers should know is that I know for a fact that avira and avg require the dazuko kernel module to interface with the filesystem to be able to have the anti-virus guard always running. If you can't get it installed you can only perform scans but no always on guard. I can tell you also that it is a little hassle to get it working on some distros, but easy on others. I'm sure there are plenty of others as well. How well do they work? Do we need them? Most antivirus products for Linux basically scan for MS Windows based virii. This is to make sure that the virus is not passed on to a Windows user. I do my part by scanning files that I plan to pass on to other people, just to make sure I'm not part of the problem. Sophos anti-virus also have a linux version of their product. I am an administrator of a hosting company and we want to change our antivirus program. And Avira seems to be our choice. But I don't find enough information about a linux based version of the antivir. We have decided to change because a lot off hacking happend in the past days. The attackers put some well known php shells (c99,r57...stb), and html scripts to the websites. And the old antivirus(Clam) don't recognize them as thread. -manage the computers from one computer and if yes is there any php base management? - I need that the antivirus detect a thread immediately when it upload throw php or by ftp. We don't need firewall and spam filter. But if it can scan the mails it will be good. For this witch is capable for this kind of "Job" ? -Which products is preferable to purchase? Q:witch of these free linux antiviruses have this capability? Assuming one has friends with windows it should be considered very kind to your friends to have an AV software on ur Linux box. Otherwise you might possibly download aninfected file and pass it on without even noticing.